A family run business based in Waltham Chase, which lies in the heart of the Meon Valley, and work throughout Hampshire, Sussex, Surrey, Berkshire, Dorset and the London area. We collectively offer over 30 years experience in landscaping design & construction and horticulture. With a great passion for the design, building and planting of gardens of the highest quality. We can guarantee our construction is of the highest possible standard sourcing the best materials from the UK and across the world. 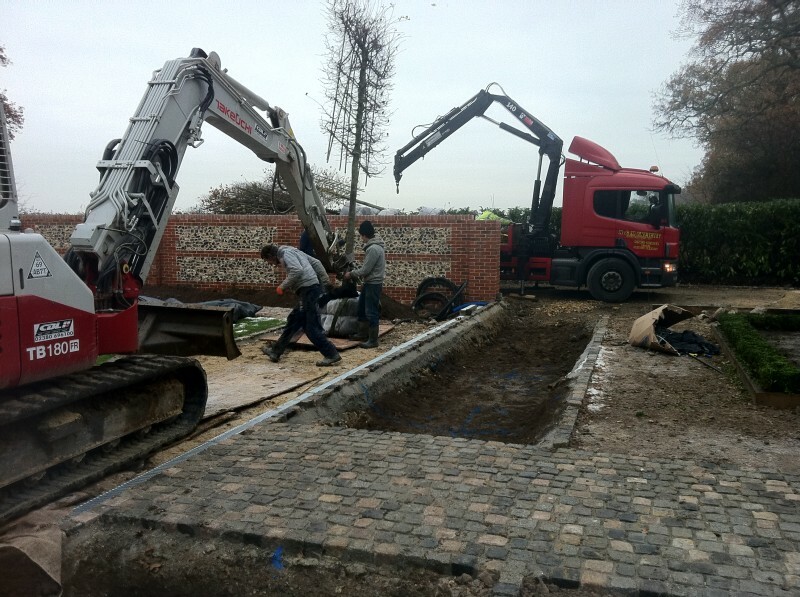 At present we have three construction teams, all employed by New Leaf Landscapes, which we can call on for expertise in all aspects of both hard and soft landscaping. 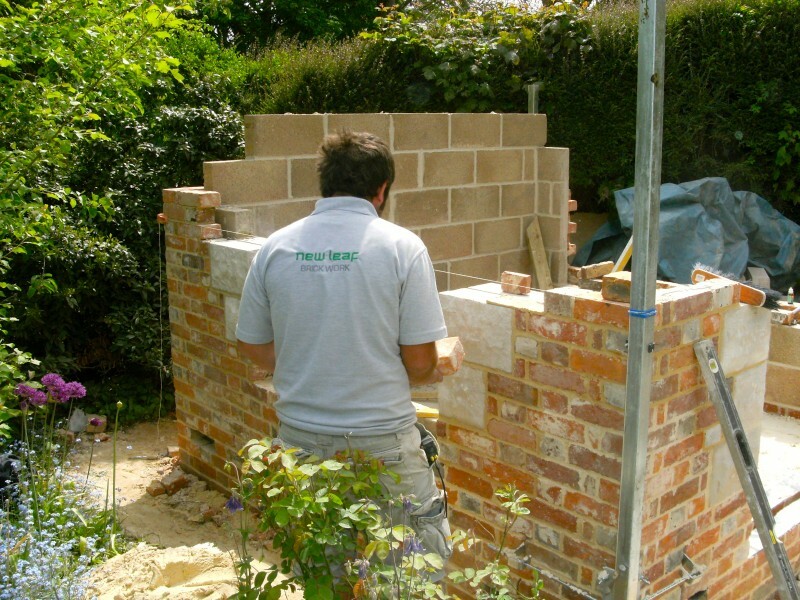 Our services include the professional Design Service offered by our own qualified and highly experienced designer, as well as covering all aspects of garden construction, which include our new specialist brickwork and natural stonework team. To ensure we keep these high standards of work for years to come we currently have two trainees undertaking their modern apprenticeships at Sparsholt College in Hampshire, recognised as one of the leading horticulture training centres in the country. 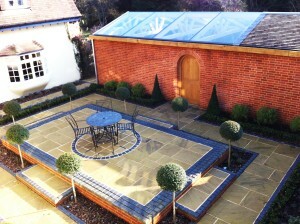 We offer FREE initial site visits to discuss your garden requirements. If you would like to make a convenient appointment, please feel free to Contact Us.